Zach. . HD Wallpaper and background images in the Zachary Quinto club tagged: zachary quinto. 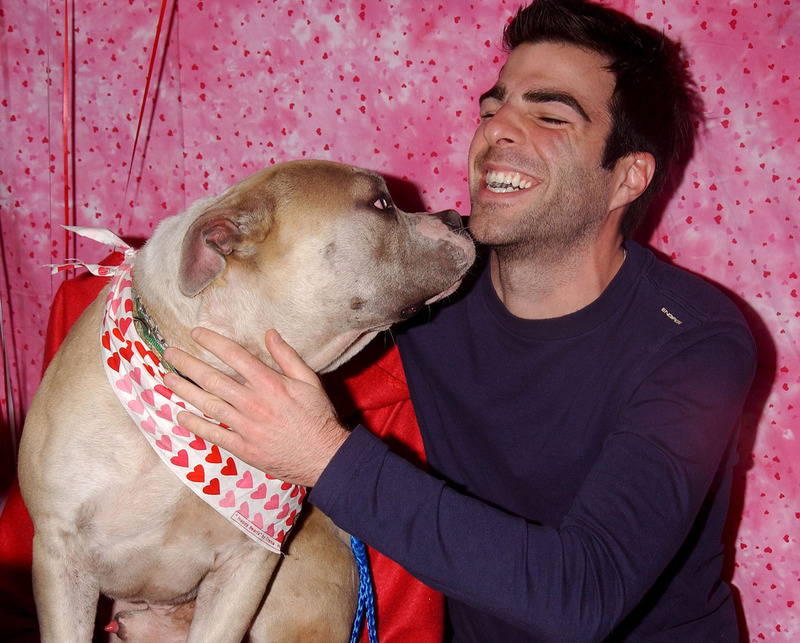 This Zachary Quinto photo might contain terrier de staffordshire americano, terrier staffordshire, terrier de pitbull americano, poço bull terrier, terrier de staffordshire, terrier de pitbull, american staffordshire terrier, staffordshire terrier, american pit bull terrier, and pit bull terrier.